Buy this item and earn 118 points valued at £1.18. 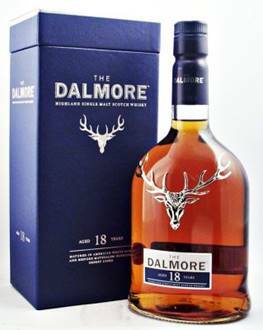 A more masculine offering from The Dalmore that makes the perfect after dinner dram. It’s rich and full flavoured dram with flavours of chocolate covered raisins, black coffee and darker notes of tobacco leaf and cigar smoke, all brightened up with a fresh pink grapefruit finish. This would be the perfect partner to a slab of good quality dark chocolate!